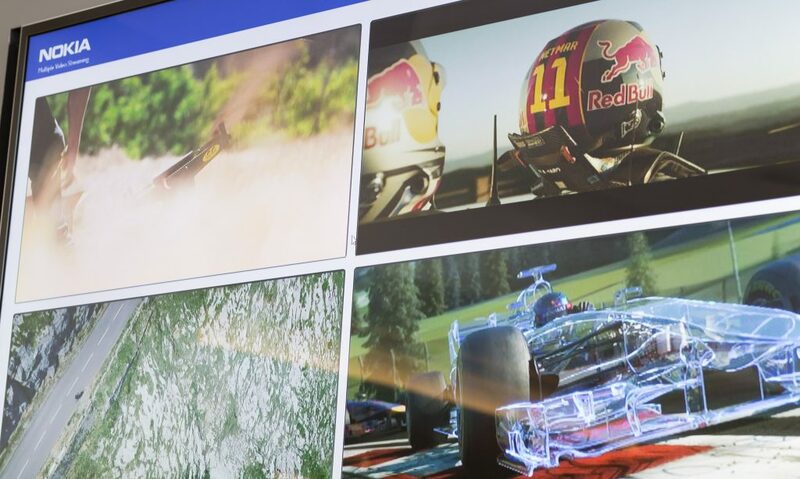 Twitter: @nokianetworks We are fast approaching a very connected, very digital future. No doubt about this. In cities, broadband speeds are approaching 1 Gbps, but in some rural and suburban areas - even in advanced markets - broadband connectivity is still a dream. In order to bridge this gap, we need to find smart ways to provide end users with the services they expect at home, such as HDTV, the ability to use social media and to stream videos on multiple devices. In fact, governments around the globe have issued national broadband plans specifying goals for both broadband penetration and speed, as well as timelines. Most of these plans share the same challenge: How to connect all areas in an economically feasible way? In many cases, laying fiber clearly isn’t an option, nor is copper viable if the distance is too long. Neither does standard LTE provide high bitrates and good indoor penetration over kilometer distances. Governments are well aware of this and there is a growing sense of urgency to find innovative solutions to complement these technologies in order to deliver on their broadband plans. To help ensure “connectivity everywhere”, companies like Nokia are driving innovation, delivering new products and showing compelling use cases. When it comes to connectivity, “experiencing is believing”. Last week, for example, we demonstrated our fixed wireless broadband solution, based on our recently launched FastMile solution to the German Federal Ministry of Transport and Digital Infrastructure in Berlin. Our aim was to show the ministry a very viable solution that can utilize LTE high frequency bands and deliver Germany’s set target rate of 50 Mbps to all households by 2018 over a distance of several kilometers as defined in its broadband plan. As mapped out in the image above, we activated a 2.6 GHz macro cell nearby the Nokia office in Berlin and set up user equipment in the Nokia Security Center. As the distance between the two locations was only 800m, we used an emulation to virtually widen the cell radius to 6.5km.Then we compared services inside the building: Nokia FastMile solution vs. a best-in-class LTE CPE (customer premises equipment). Each solution then streamed four HD videos in parallel and performed upload and download activities to measure the performance. While all videos ran smoothly on FastMile, the other solution could only deliver two simultaneous HD streams of good quality. FastMile also showed stable downlink bitrates of >65 Mbps and uplink of >35 Mbps. Independent measure testing was performed by Zafaco, who also conducts tests for the German Federal Network Agency (Bundesnetzagentur). The FastMile demo clearly proved itself as a solution to overcoming the digital gap by bringing broadband to areas with limited access, and providing the required guaranteed bandwidth of e.g. 50 Mbps over a distance in an economical way. It also allows operators to optimize their high frequency spectrum assets, and build profitably on the existing installed base of macro radio networks to offer home broadband as an alternative carrier. Visit our website to learn more about Nokia FastMile Solution.